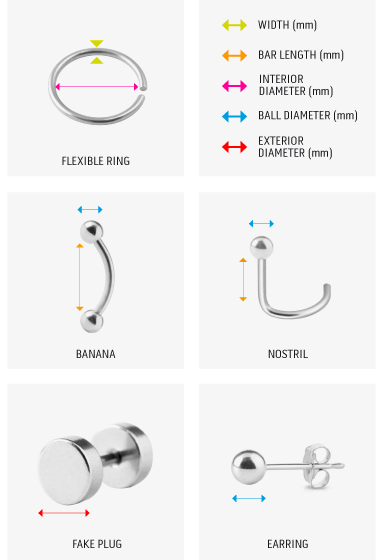 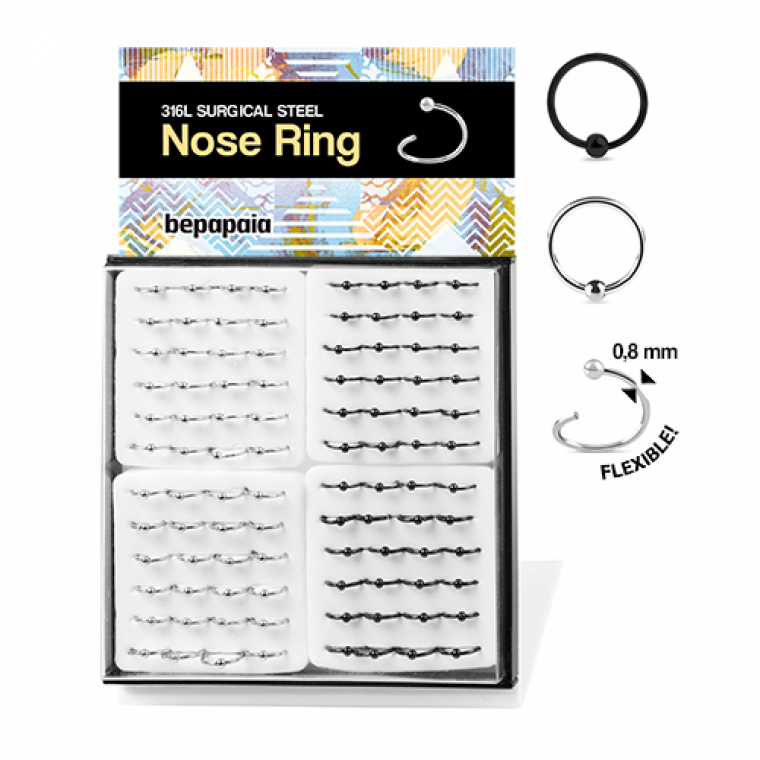 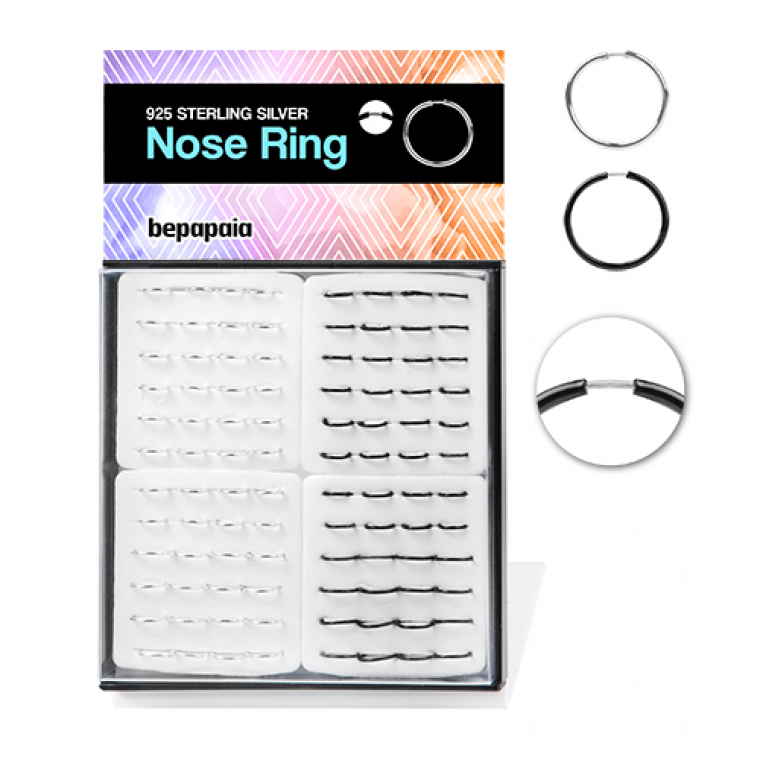 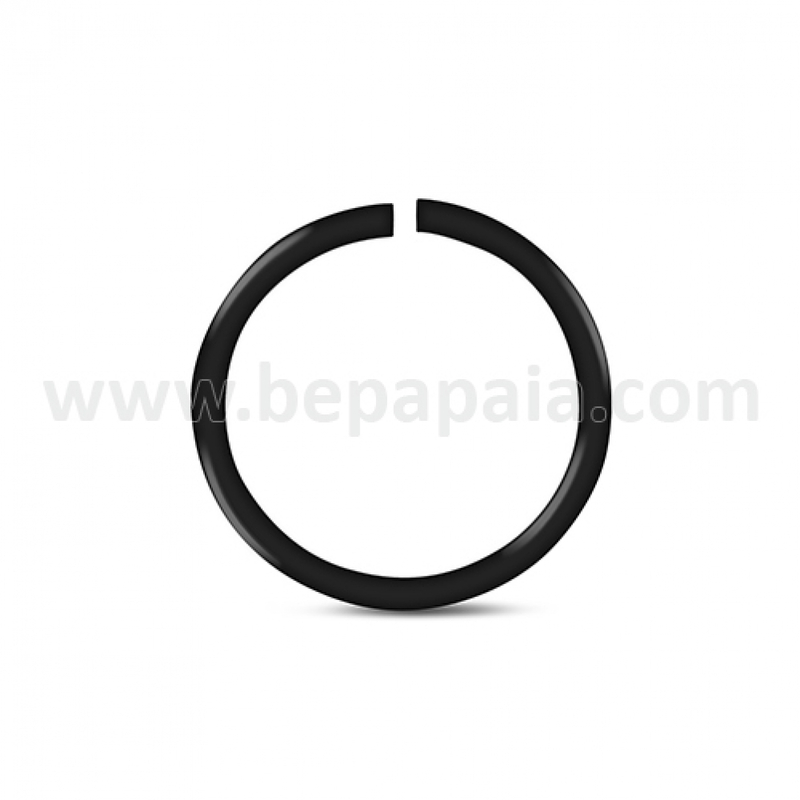 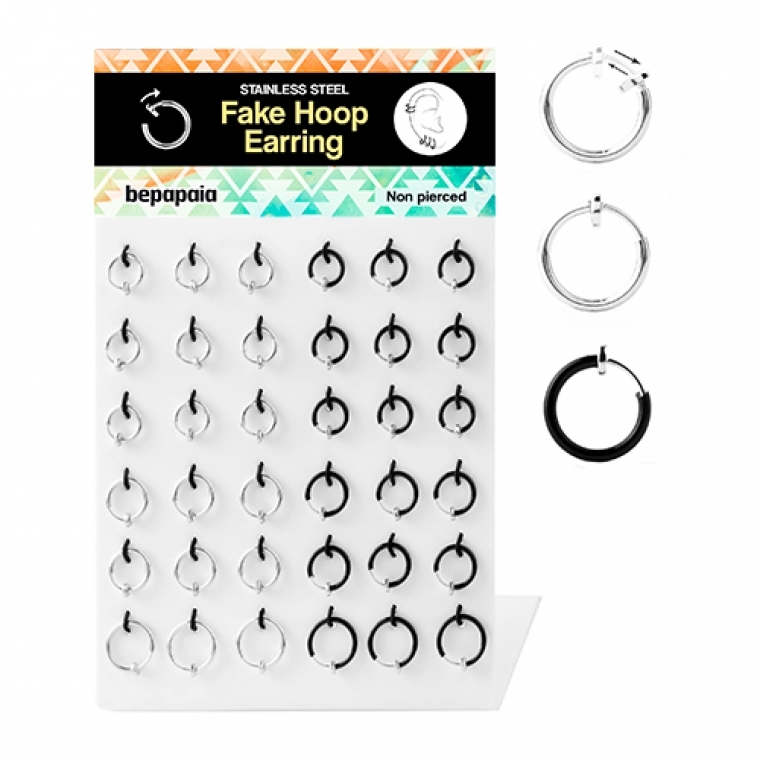 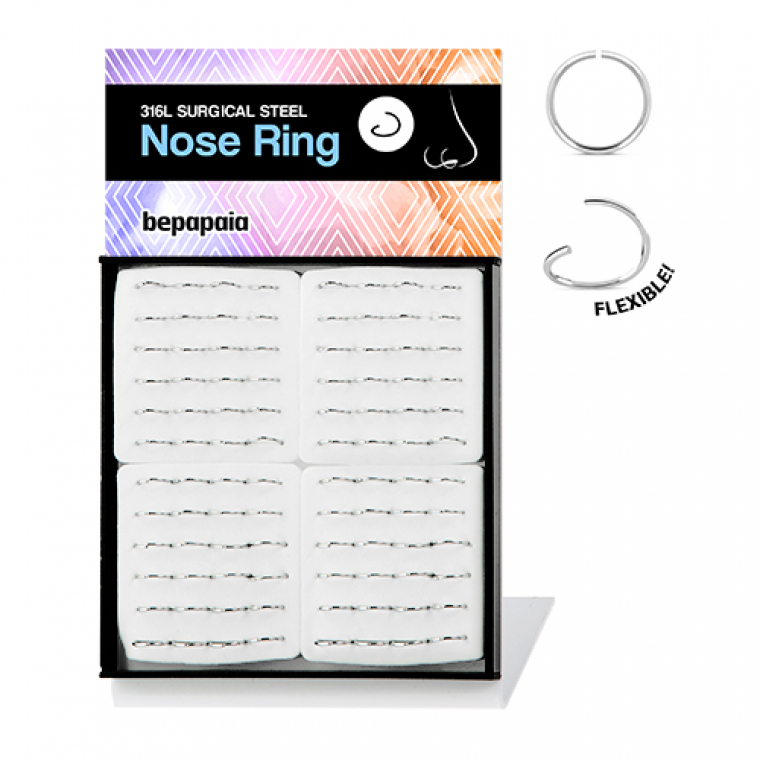 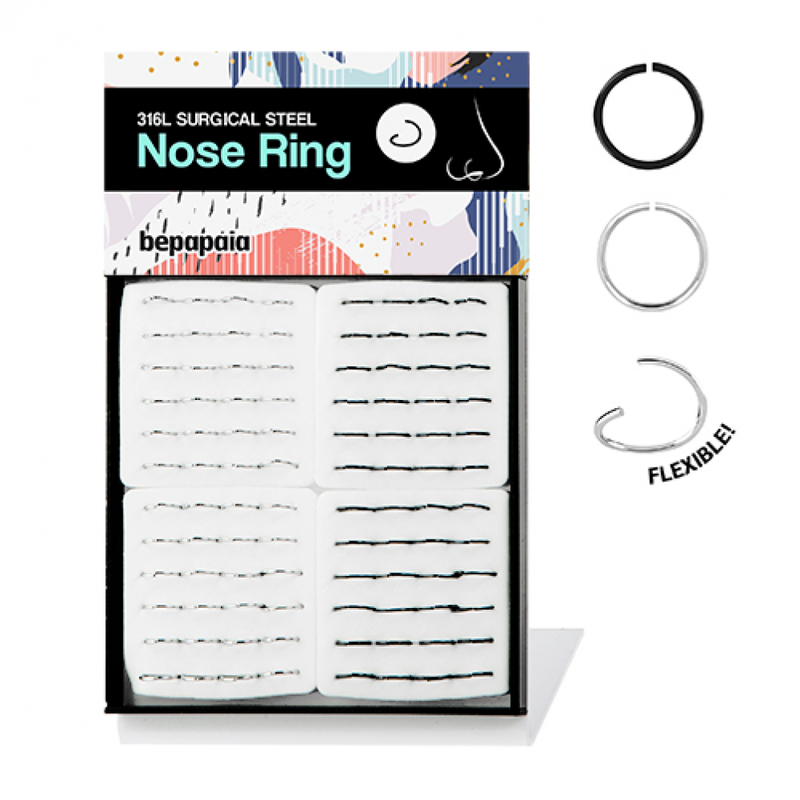 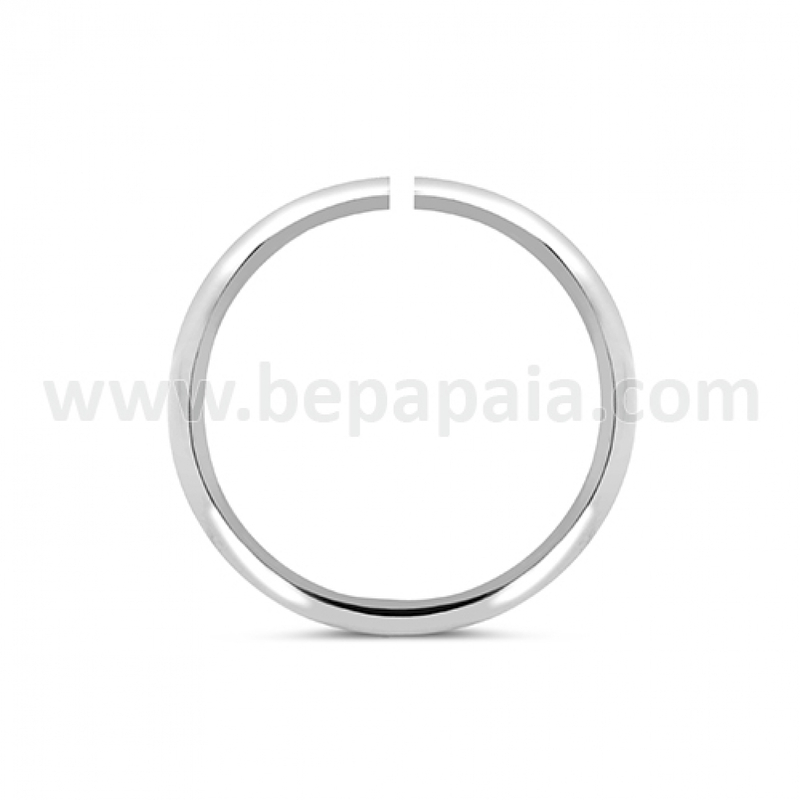 Stainless steel flexible nose ring. 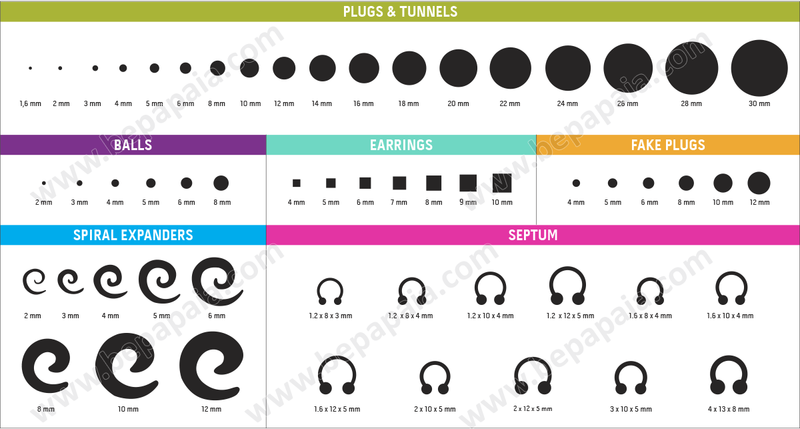 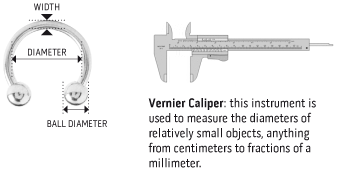 Assorted sizes: 0.8 x 6-10 mm, 1 x 8-10 mm. 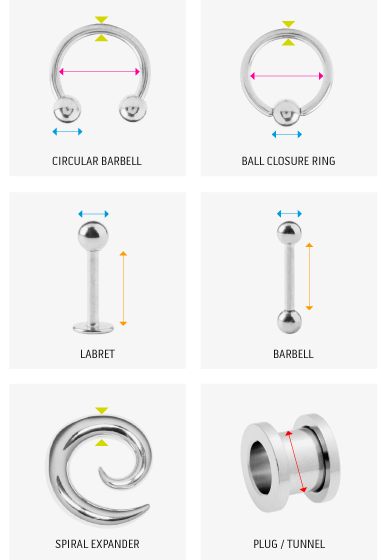 Steel and black steel. 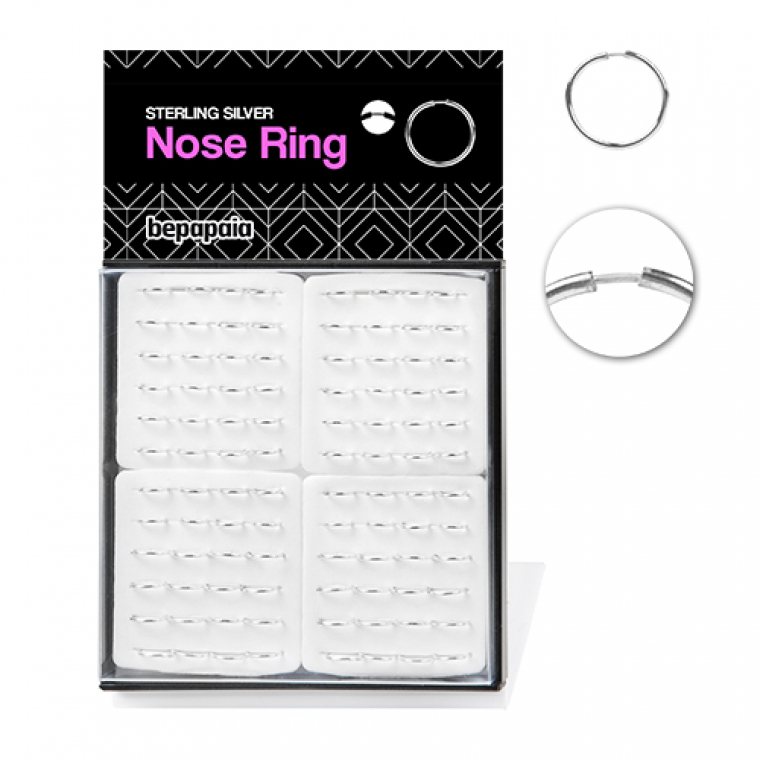 Very popular nose piercing!